Plan a getaway to Hot Springs this weekend and enjoy a night of passion and smooth jazz as Grady Nichols performs at the Spa Banquet Room at The Hotel Hot Springs. The event is presented by the Lupus Foundation of Arkansas, Inc. as part of their annual fundraiser to raise awareness and fund research for lupus. 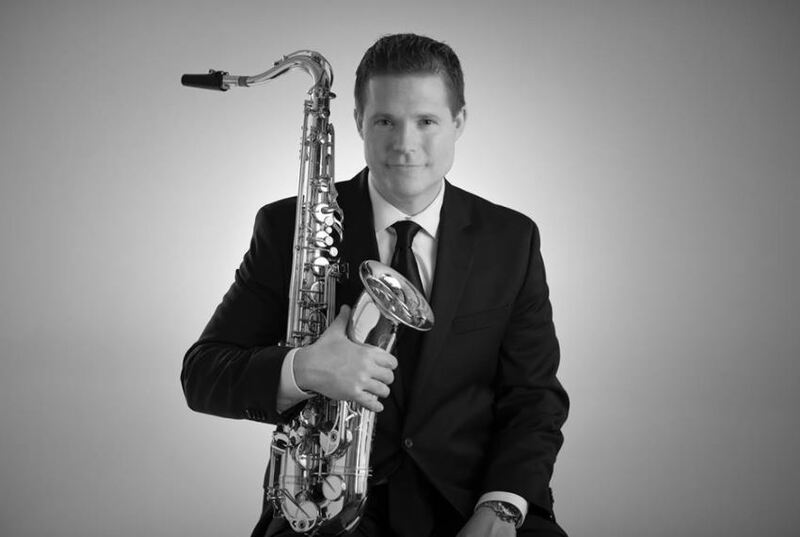 Grady Nichols picked up his first saxophone in the sixth grade and fell in love with the instrument. He was raised in Siloam Springs, Arkansas, and studied under legendary saxophonist Joe Davis in his high school years. He moved to Tulsa after graduating from John Brown University and became recognized on the scene for his mix of jazz and gospel hues. Grady released his debut album in 1996, entitled “Between You and Me”, which was mainly a live recording. He released “Mysterious Intentions” the following year. He has shared the stage with everyone from the O’Jays and Bill Champlin to Herb Alpert and Huey Lewis & The News. Among Grady Nichol’s various appearances include the gospel television show “Hour of Power”, annual charity concerts, and the World Pulse Festival in Indiana. When not performing on land, he frequently performs on cruise ships. Catch Grady Nichols and his band at the annual Lupus Foundation of Arkansas, Inc. fundraiser on August 25. All net proceeds received are used to fulfill the foundation’s mission, which is to provide patient education, advocacy, and support to all affected by lupus, increase awareness of the debilitating disease, and help raise research dollars to find a better diagnosis, a better treatment, and a cure. Support this wonderful event. Cash bar and dancing – what’s not to like? This is definitely an event you don’t want to miss. Doors will open at 6:30 PM. For tickets, you can visit www.lupus-arkansas.com or call 501-525-9380.